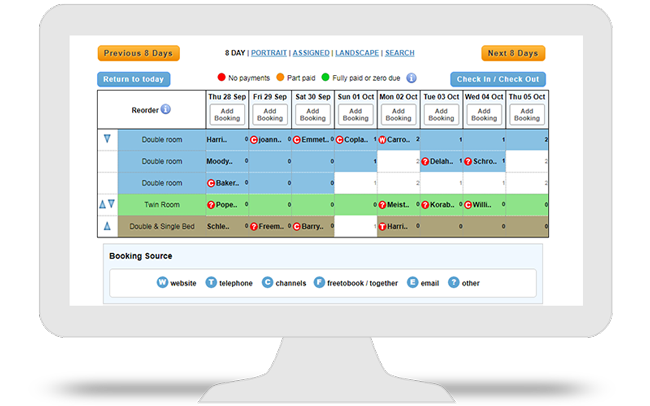 All-in-one online reservation solutions. 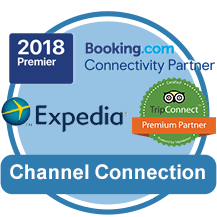 Used by more than 7000 accommodation businesses just like you in over 130 countries world-wide. Join freetobook, an open, straight talking family company with your business interests at heart. So much of freetobook has been free for over five years (and it always will be). Of course we also offer fabulous, extremely popular pay-as-you-go services to generate new bookings, save money and time. Our great value paid services are all optional, fully itemised with prices showing on our website. Nothing is hidden and you are never tied in, a breath of fresh air from a family company. What do we care about ? Choose the channels that work best for you or ask us for honest advice. 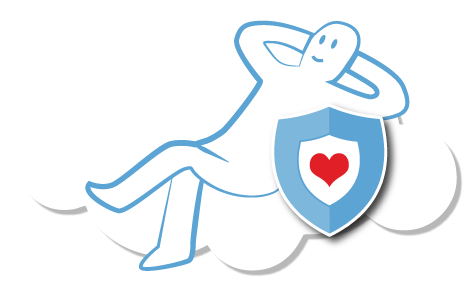 We'll help you get set-up correctly and ensure you get the most from the connections whilst enjoying peace of mind. 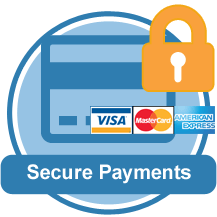 All independent businesses need to ensure they are paid quickly and securely. We offer a whole range of payment options that are flexible enough to suit your specific needs, whether you are a one bedroom cottage or big hotel. 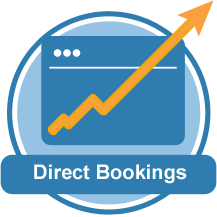 ...increase direct bookings for free today! 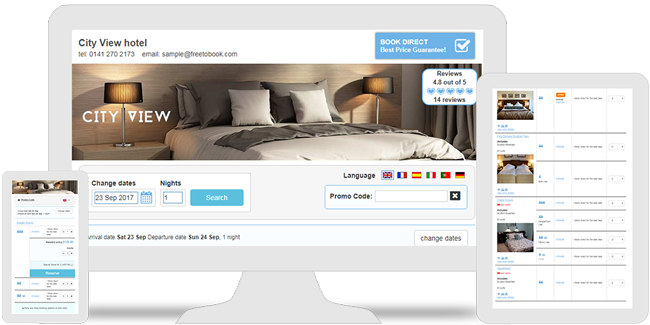 Your booking button is designed to maximise your direct sales. ...great images, special offers, reviews, promo codes, languages, ways to sell, facebook etc.